Hair Salon, Beauty Salon, Tanning Salon, Free Online Hair and Make-Up Tutorials and Videos, Online Store for Hair and Beauty Products including Gift Packages. 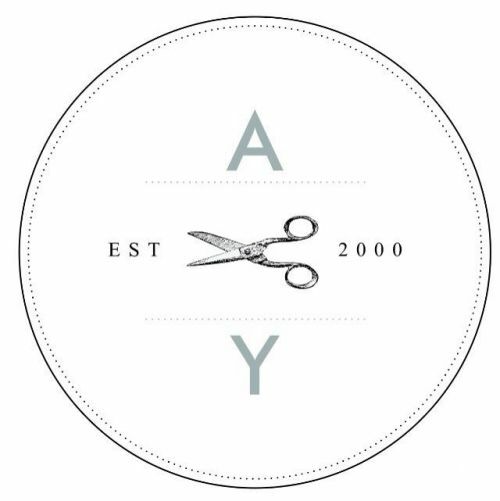 Angela Yelland Hair Stylists is a Boutique Hair Salon located in North Curl Curl. A gorgeous salon specilising in creating beautiful, healthy hair. Davines, Olaplex, Cloud9, Kevin Murphy, Tangle Teezer.